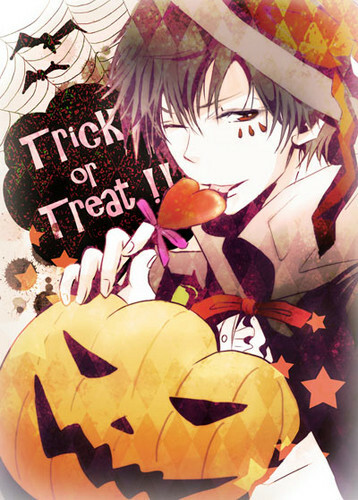 Happy Halloween!. My bb warlock Cal wishes you a night of lots of spoops and candy!. Wallpaper and background images in the Young Justice OC'S!!! club tagged: photo callaghan rurik.